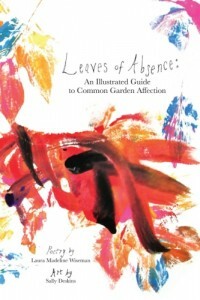 Red Dashboard, LLC Publishing is pleased to announce its release of Leaves of Absence: An Illustrated Guide to Common Garden Affections, with poetry by Laura Madeline Wiseman and art by Sally Deskins. This is their second collaborative book. Their first collaboration, Intimates and Fools (2014, Les Femmes Folles Books) was a 2015 Honor Book for the Nebraska Books Award for Cover/Design/Illustration. Several of the artworks and poems in Leaves of Absence have been previously published in Kudzu House, Redheaded Stepchild, Hermeneutic Chaos, and Thethe Poetry. With a lush look at the body in nature, Leaves of Absence: An Illustrated Guide to Common Garden Affection, Sally Deskins’ art considers the pallet of the human form within trees, the tall creatures that we stand among. Moving from fairy tale to children’s book, film representation to fact, Laura Madeline Wiseman’s poetry tells the love story of two trees as they fall from a growing forest into the outstretched limbs of the other. Together the art and words weave a rich ecology of place to show us that even when we’re reaching away from what we know, our lives are actually becoming more entwined, binding us to what we love. Laura Madeline Wiseman’s recent books are An Apparently Impossible Adventure published by BlazeVOX [books] and Wake published by Aldrich Press. She has a PhD from the University of Nebraska-Lincoln in English and a MA from the University of Arizona in women’s studies. Currently, she teaches poetry in Writing in the Schools and Women’s and Gender Studies at the University of Nebraska. 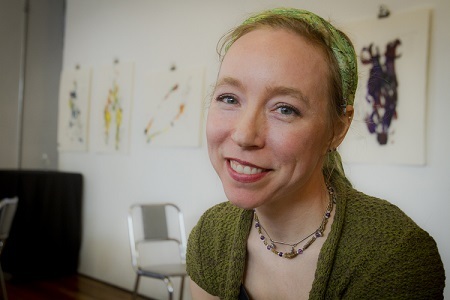 Sally Deskins is an artist, writer and graduate student in art history at West Virginia University. She focuses her work on the perspectives of women in art, including her own. She has exhibited nationally, and published writing and art internationally. 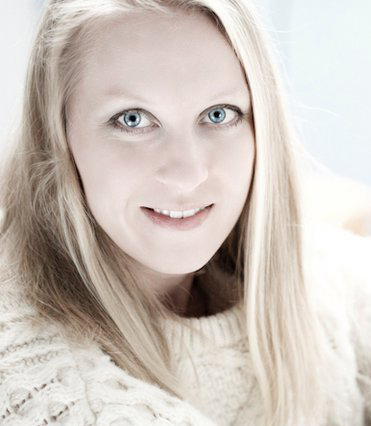 She is founding editor of Les Femmes Folles, an organization dedicated to women in art. Red Dashboard LLC is a small press, publishing books of poetry and short flash literature: poetry (chapbook and full length), flash- short story collections, non-fiction, black and white artwork, and three ezines: Z-composition, Cowboy Poetry Press, and Annapurna Magazine.